Our partnership with the National Oceanic and Atmospheric Administration (NOAA) began in 2010, when we jointly proposed – with Climate Central, American Meteorological Society, NASA, and Yale – an NSF research grant to more fully explore the potential of TV weathercasters as local climate educators. The partnership has grown into a remarkably productive collaboration focused on supporting TV weathercasters as local climate educators. 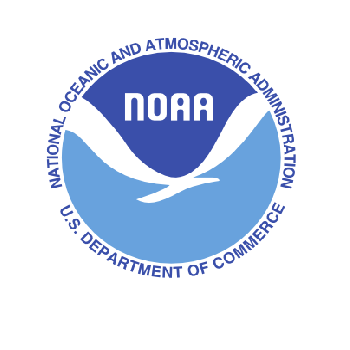 Click here to visit NOAA's website.